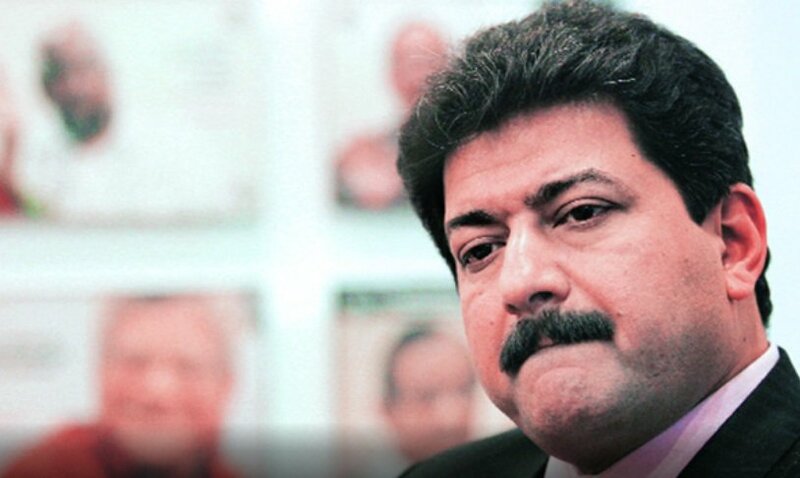 ISLAMABAD: A First Information Report (FIR) was filed on Saturday against journalist Hamid Mir over charges of murder at Ramna police station, sources have revealed. The FIR was filed by the widow of late Khalid Khawaja. 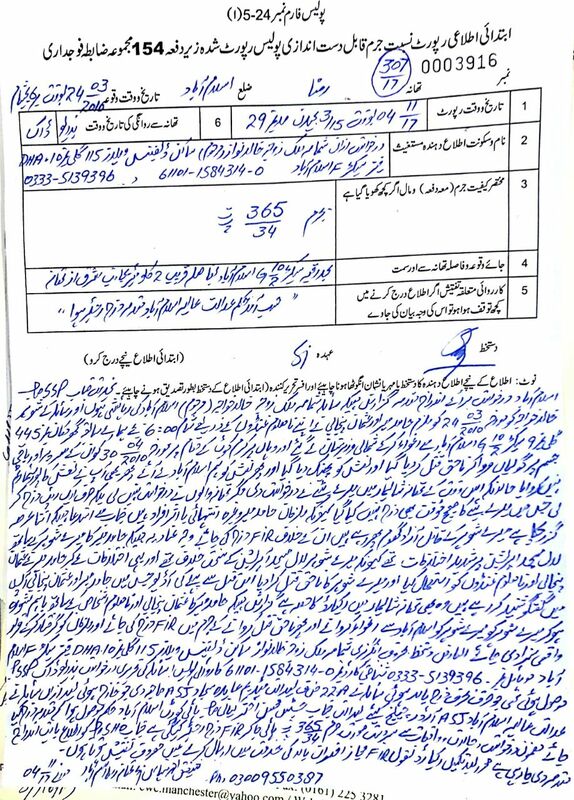 According to the FIR, Hamid Mir and Usman Punjabi, with the help of gangsters, kidnapped Khawaja from his home in sector G-10/2 on March 24, 2010, and transported him to North Waziristan. It further says that Khawaja was murdered by gunfire on April 30, 2010, at Karam Kot. His dead body was thrown away and was later brought back to Islamabad by his family, the FIR states. Khawaja was a former employee of a sensitive agency. He was murdered seven years ago. Earlier this week, the Islamabad High Court had issued directives to register a case against anchorperson Hamid Mir and Usman Punjabi for the murder of Khalid Khawaja. According to reports, Mir has been charged under sections 302 and 365.